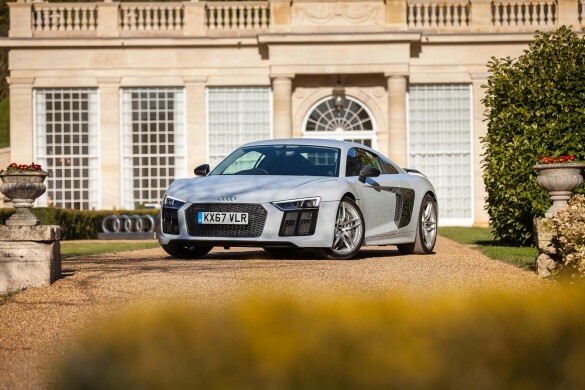 Home Tags Posts tagged with "audi"
The pinnacle of Audi’s range, its R8, is one of few remaining sports cars still equipped with an offensively large, high-revving naturally aspirated engine and we get our hands on one. 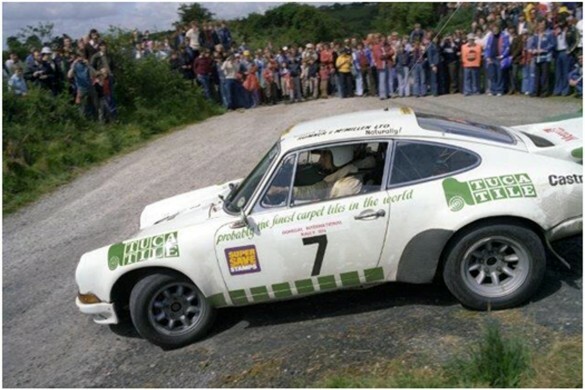 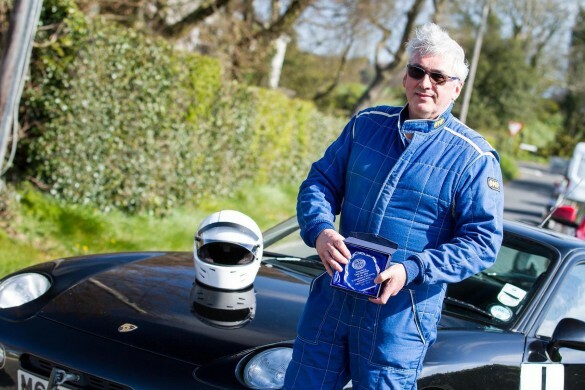 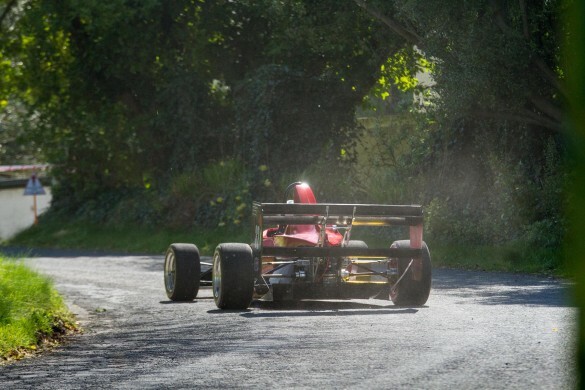 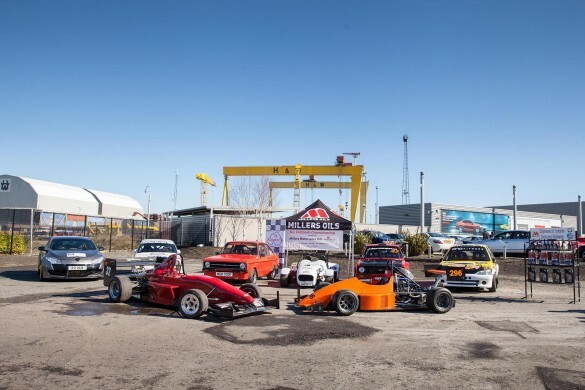 The 2018 ANICC Millers Oils Northern Ireland Hillclimb Championship calendar was released today (Thursday 5 May) at a press launch held at the Belfast Audi dealership at Titanic Quarter. 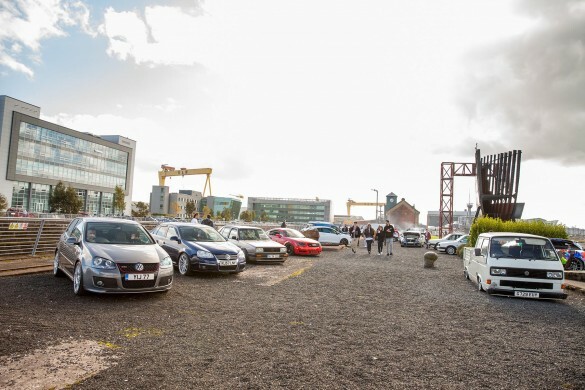 From the Grp B Quattro, to the latest virtual cockpit equipped R8 V10 Plus – Audi has a lot of great things to answer for and we get to grips with the latest models. 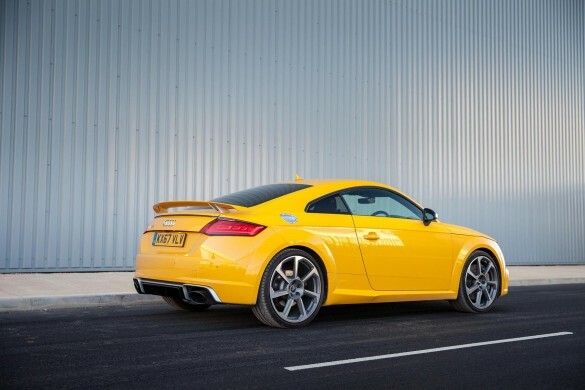 The Audi TT has been a frequent sight on our roads for two-decades and now in its third generation, has never looked so good – recently we got to drive the epitome of TT, in a package known as the TTRS. 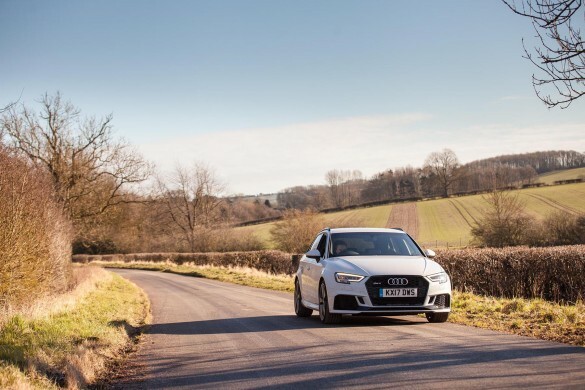 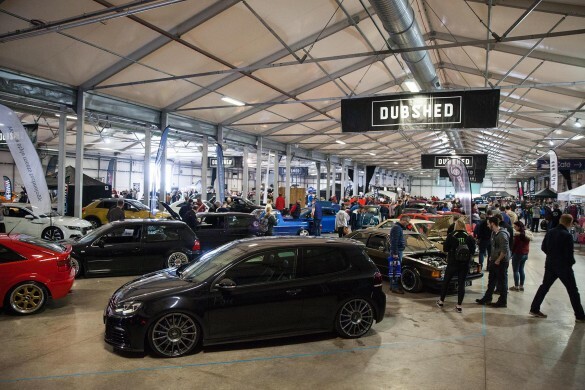 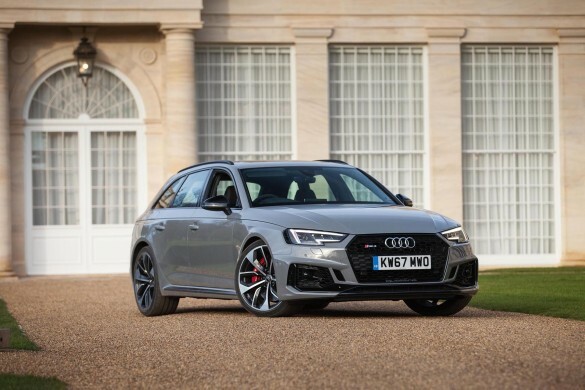 Audi, with their RS3 Sportback, have quite possibly gained the status of ‘King of Hot Hatches’ in a very bold segment with many a debate to be had over who is king. 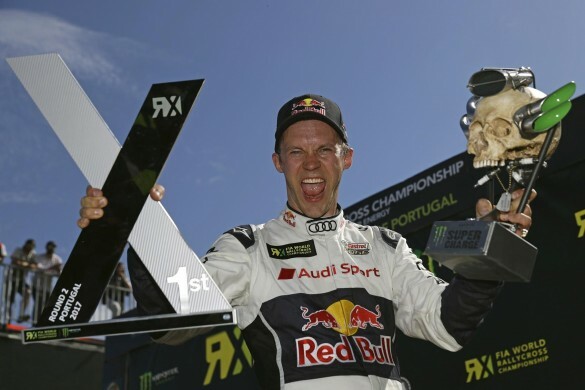 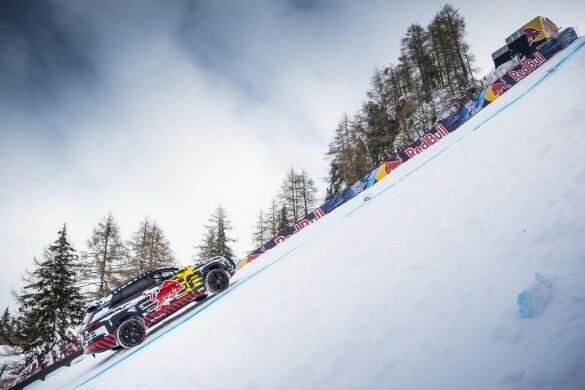 Everything continues to run according to plan for Mattias Ekström and his EKS team in the FIA World Rallycross Championship 2017.